Four months after the release of the iPhone X, we are finally beginning to see some deals on the handset and with that expensive piece of technology is the need for protection. Here is the second round of the best cases for the iPhone X. 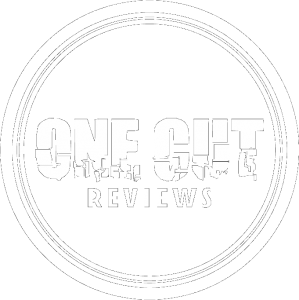 For the sake of this review, we are breaking each case down according to its best feature. We have featured Nomad before with their premium genuine leather folio and rugged cases but the Hex case takes on a sexier and stealthier aesthetic. The poly-carbonate and TPU rubber construction offers up to 6 feet drop protection and includes a raised edge around the screen and camera, a stunning anti-scratch hexagonal pattern, and air pockets for impact compression. The all black, semi-transparent slim case is one of the best we have tried and offers a good balance between protection and style. The beautiful Carved case features a unique hand finished wood cover molded into a TPU rubber shell. The amazing finish on the wood really allows the grain pattern to react beautifully to lighting changes. Not only does it look amazing but it surprisingly offers some amazing grip too which we have come to appreciate as important for this device’s daily operation. The Casetify Essential Woven strikes an almost perfect balance between the three pillars of an excellent case – style, protection and function. The innovative woven textured fabric on the back really shines and also offers a premium in hand feeling. The carbon fiber accent at the bottom also adds some class and the dual layer construction and raised corner bumpers also mean this case offers some respected drop protection. If this is not to your taste, their Essential skin also offers a crazy form fitted sleeve for the iPhone to protect mainly from scratches. You have probably seen many of Mous’ viral videos of people using their cases and throwing their phone down flights of stairs unscathed and there is good reason for that – the case essentially makes your phone almost indestructible. This is largely in part thanks to their proprietary high impact AiroShock™ material that the case is constructed from. It contains thousands of micro air pockets that act as tiny springs, significantly dampening the impact of falls. The triple-layered blend of TPU, PET & Silicon makes this case in a league of its own and takes the crown for the best slim tough case you can buy for the X. Handmade from premium full grain leather, the classic Decoded folio case envelops the outer of the phone and wraps it in a chain of air chambers and advanced impact materials to protect the phone from drops. 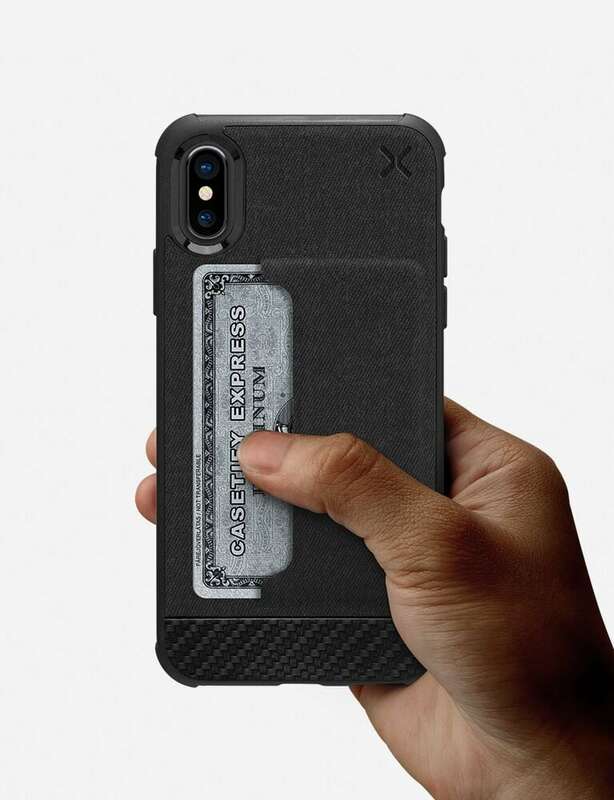 However, it also offers superb wallet functionality with space to hold bills, notes and several cards and most importantly, has a magnetic clasp to keep the folio closed securely, something strangely absent from other cases in the market with the X. This simple snap on cover from Tetded is made from genuine cowhide leather and a hard shell frame that offers a premium look and feel but also adds the functionality of the included card slots. 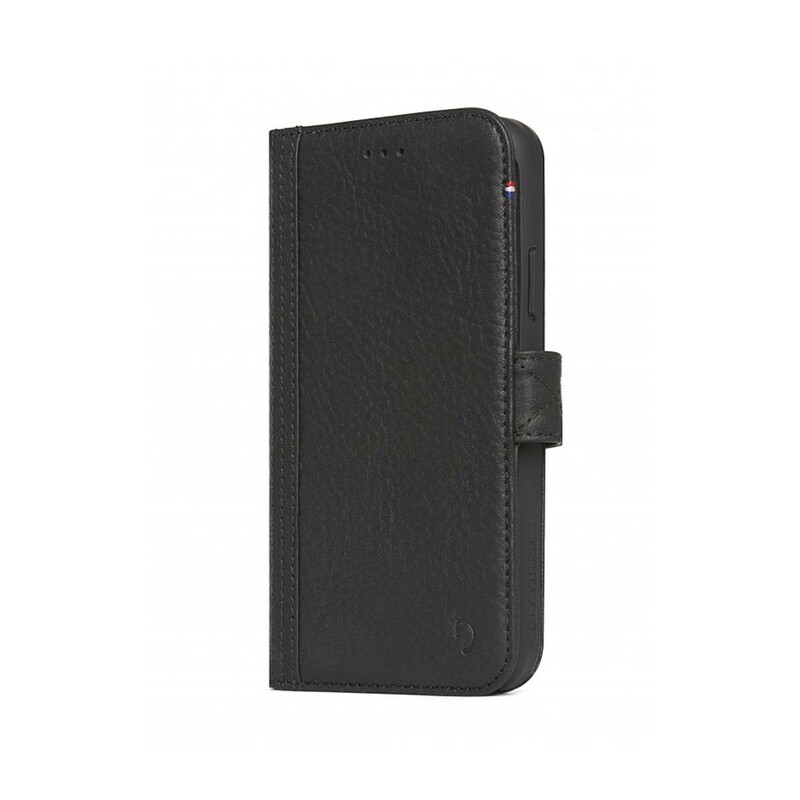 This classic design has an executive feel, suitable grip and is priced fairly. Just don’t expect much in the way of drop protection. With so many options available for consumers, we recommend selecting the case that best suits your needs and all of these listed above are some fine choices for your new investment. Next Post LELO HEX – Condoms Re-imagined!